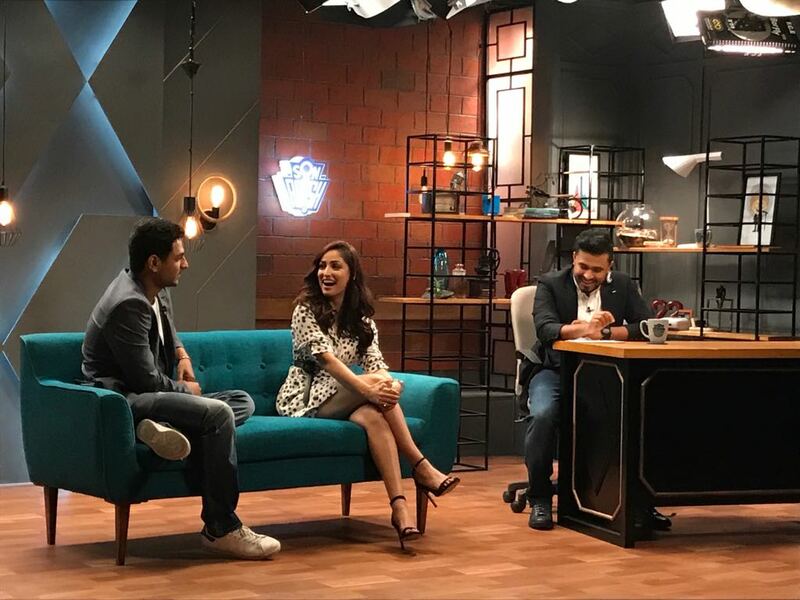 The beautiful actress Yami Gautam after showing her versatility as an actor last year with her films like Kaabil and Sarkar 3 is all set to debut on the digital platform soon. 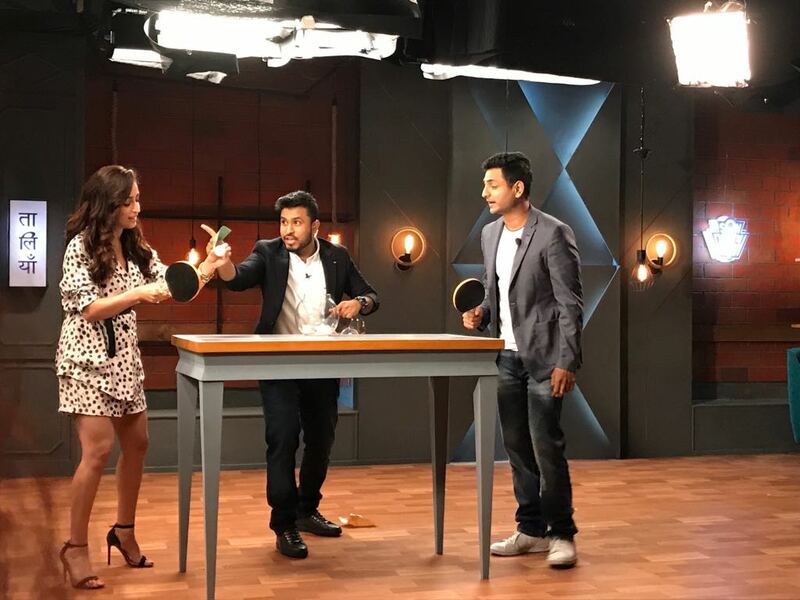 One of the most sought after popular chat show on digital, hosted by ace comedian Abish Mathew called Son of Abish is all set to open its fourth season with Yami as the first guest on the show. It would be Yami’s first stint on the digital platform, however just for an episode. Till now she has never been a part of any digital format show till date, until now. Yami will be accompanied by another standup guest Kenny Sebastian who too is a renowned name in standup space. It’s an opportunity which Yami wouldn’t let pass by and found it very apt to make her first ever digital appearance.